Artist’s impression of The Marches. Kate Martin, Director for Housing, City of Wolverhampton Council, said: “This is fantastic news for WV Living and for the city, The Marches will provide much-needed quality homes to rent and high-quality homes to buy. 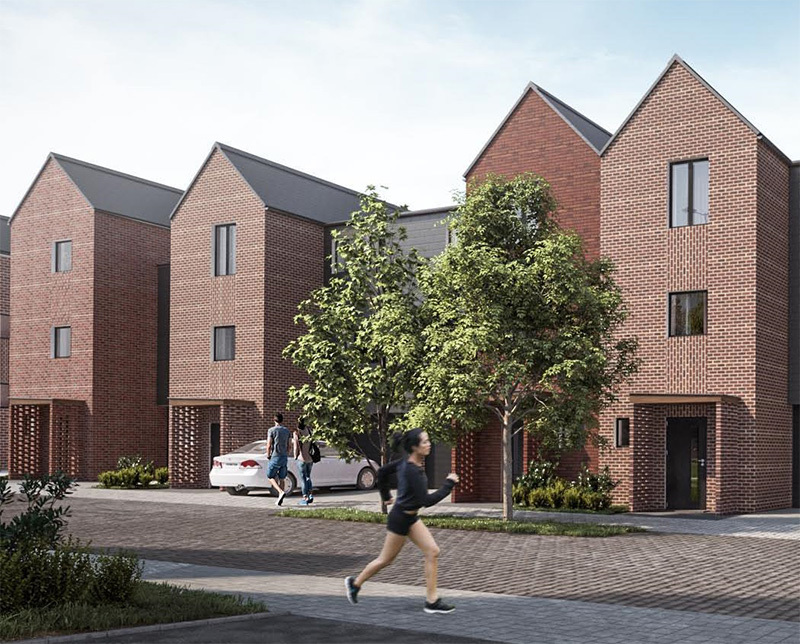 Simon Liversage, Director for Willmott Dixon in the Midlands, said: “We are delighted to be working with WV Living to develop and build over 260 new houses and apartments, creating new housing stock for the people of Wolverhampton. Full information on the homes, the development sites and how to register an interest in viewing or buying, is available here.